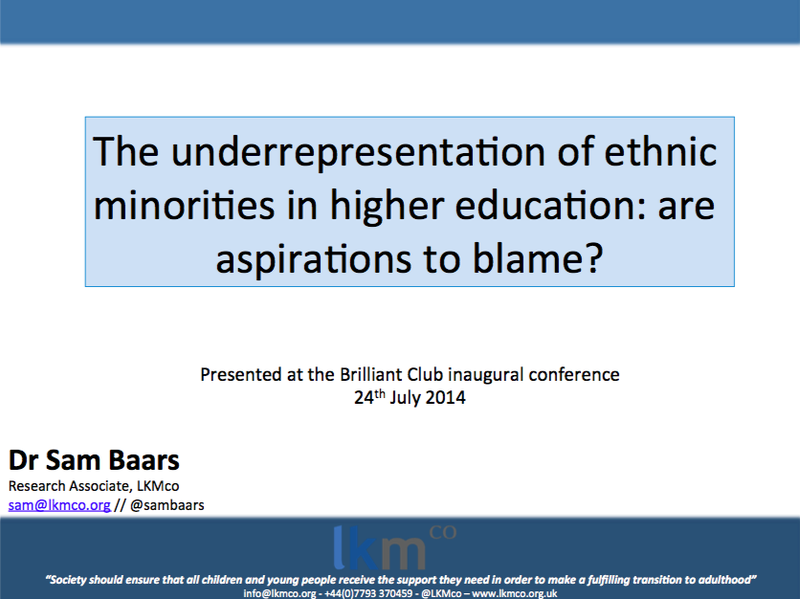 Home » Blog » Media » The underrepresentation of ethnic minorities in higher education: are aspirations to blame? 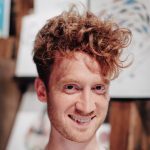 The analysis demonstrates that ‘low aspirations’ don’t offer a good explanation of why young people from minority ethnic groups are significantly less likely to attend the UK’s leading universities, and suggests instead that Widening Participation activities should focus on the forms of information, advice and guidance that young people use – in particular, the role of friends and relatives. Is London’s schools success down to Microsoft and mobile phones?